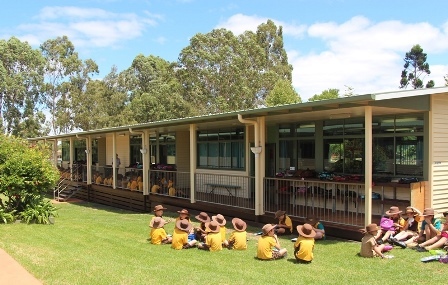 As a school St John’s Lutheran School endeavours to provide support to parents in the development of the ‘whole’ child, by not only providing a quality academic program but an educational experience that caters for their emotional, social and spiritual needs as well. The Well Being team work with students and classes to provide students with a tool bag of strategies to enable them to develop skills to be self-managing and empathetic. A more detailed guide to the Chaplaincy Program is available for download.